As you may recall, Sting was forced to retire from the ring due to medical issues. However, the wrestler told Lillian Garcia on the latest Chasing Glory podcast he feels like he and Taker would tell an incredible story if they were somehow given the opportunity. 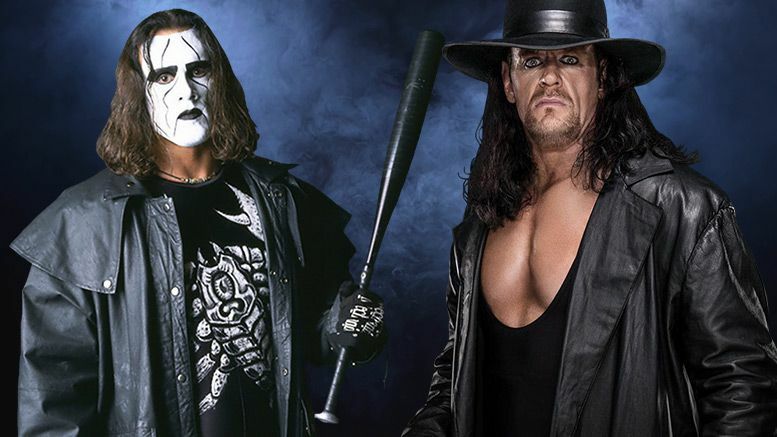 Sting said he’s always yearned for the showdown with Undertaker. Missing out on that match is one of the few regrets he has for not coming to WWE sooner. Despite those desires, don’t get confused: Sting says he has no plans to return to the ring. After being diagnosed with spinal stenosis, he made it clear he’s done. Listen Garcia’s interview with Sting below.